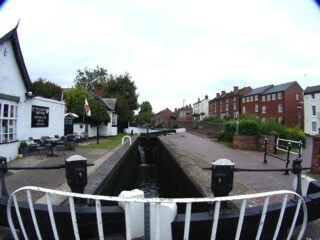 York Street Lock seen from the South. L'Ecluse de la York Street vue du Sud. York Street Lock seen by Google Earth. L'Ecluse de la York Street vue par Google Earth. 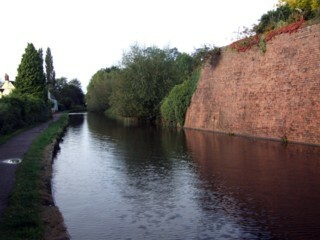 York Street Lock seen from the North. L'Ecluse de la York Street vue du Nord. 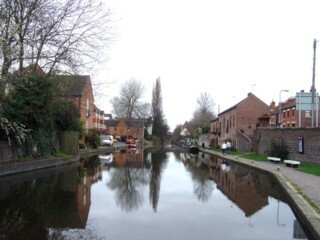 Looking to the North, the Staffordshire & Worcestershire Canal seen from York Street Lock. 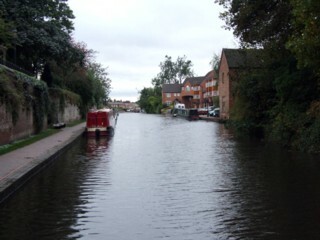 Les regards portés vers le Nord, le Canal de Staffordshire & Worcestershire vu de l'Ecluse de la York Street. 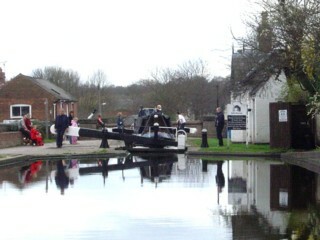 Mooring to the North of York Street Lock. Amarrrage au Nord de l'Ecluse de la York Street. 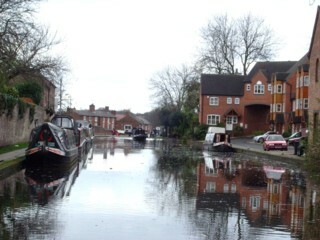 Looking to the South, the Staffordshire & Worcestershire Canal to the North of York Street Lock. 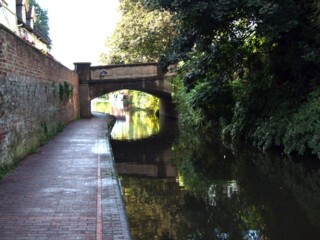 Les regards portés vers le Sud, le Canal de Staffordshire & Worcestershire au Nord de l'Ecluse de la York Street. 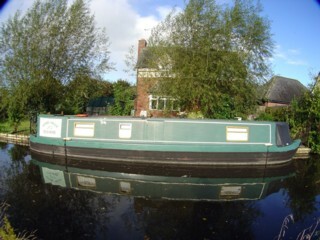 Looking to the South, the Staffordshire & Worcestershire Canal to the South of Lower Mitton Bridge No.5. Les regards portés vers le Sud, le Canal de Staffordshire & Worcestershire au Sud du Pont n°5 de la Lower Mitton. 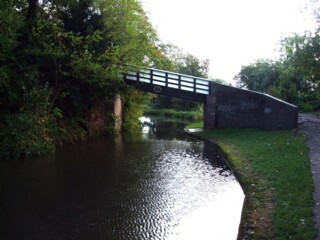 Lower Mitton Bridge No.5 seen from the South. 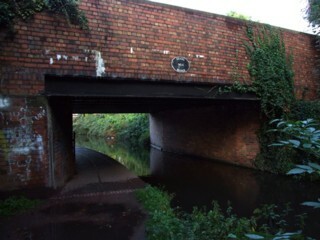 Le Pont n°5 de la Lower Mitton vu du Sud. Lower Mitton Bridge No.5 seen from the North. Le Pont n°5 de la Lower Mitton vu du Nord. 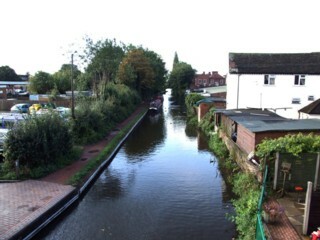 Looking to the North, the Staffordshire & Worcestershire Canal seen from Lower Mitton Bridge No.5. 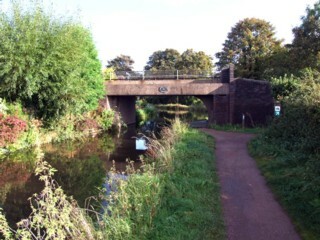 Les regards portés vers le Nord, le Canal de Staffordshire & Worcestershire vu du Pont n°5 de la Lower Mitton. Baldwins Bridge No.5A seen from the South. Le Pont n°5A de Baldwin vu du Sud. 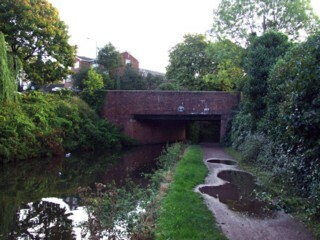 Baldwins Bridge No.5A seen from the North. Le Pont n°5A de Baldwin vu du Nord. 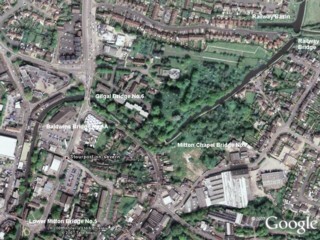 Stourport seen by Google Earth. 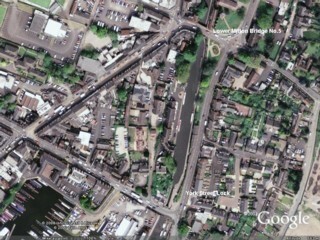 Stourport vu par Google Earth. 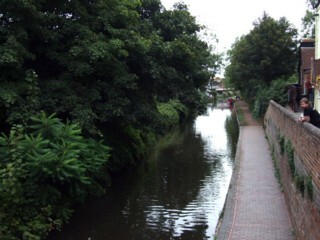 Looking to the South, the Staffordshire & Worcestershire Canal seen from Baldwins Bridge No.5A. 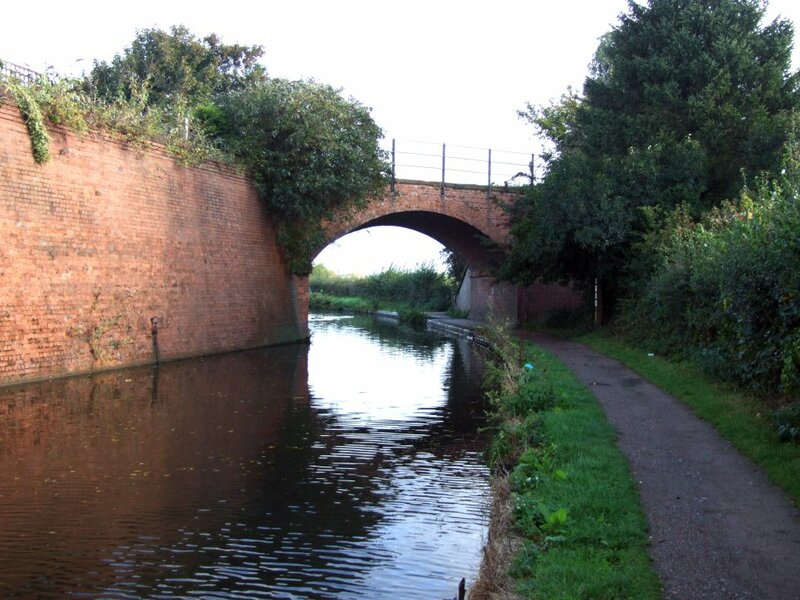 Les regards portés vers le Sud, le Canal de Staffordshire & Worcestershire vu du Pont n°5A de Baldwin. 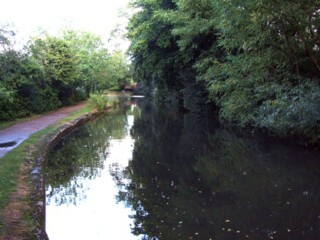 Looking to the North, the Staffordshire & Worcestershire Canal seen from Baldwins Bridge No.5A. Les regards portés vers le Nord, le Canal de Staffordshire & Worcestershire vu du Pont n°5A de Baldwin. Gilgal Bridge No.6 seen from the West. Le Pont n°6 de Gilgal vu de l'Ouest. Gilgal Bridge No.6 seen from the East. Le Pont n°6 de Gilgal vu de l'Est. 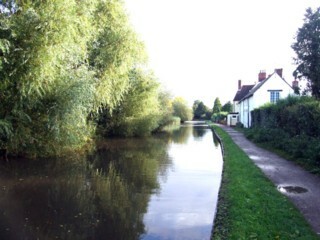 Looking to the West, the Staffordshire & Worcestershire Canal to the West of Mitton Chapel Bridge No.7. 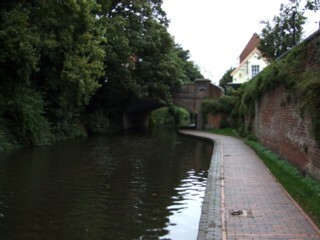 Les regards portés vers l'Ouest, le Canal de Staffordshire & Worcestershire à l'Ouest du Pont n°7 de Mitton Chapel. 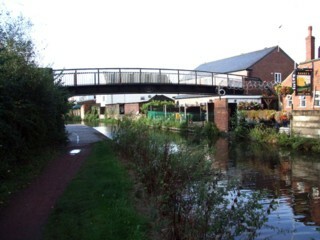 Mitton Chapel Bridge No.7 seen from the West. 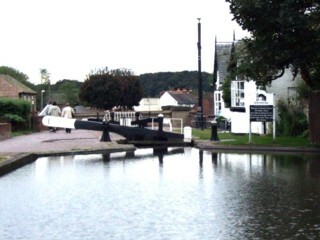 Le Pont n°7 de Mitton Chapel vu de l'Ouest. 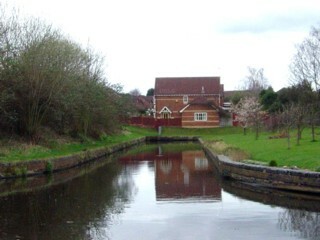 Looking to the North, the Staffordshire & Worcestershire Canal to the South of Mitton Railway Bridge (GWR Severn Valley Branch). Les regards portés vers le Nord, le Canal de Staffordshire & Worcestershire au Sud du pont ferroviaire (GWR Severn Valley Branch). 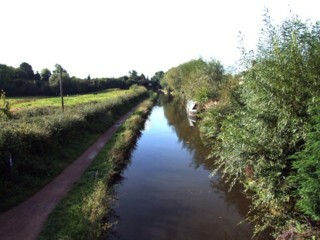 Looking to the South, the Staffordshire & Worcestershire Canal to the South of Mitton Railway Bridge (GWR Severn Valley Branch). Les regards portés vers le Sud, le Canal de Staffordshire & Worcestershire au Sud du pont ferroviaire (GWR Severn Valley Branch). 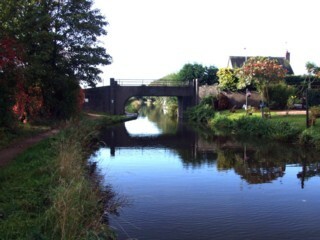 Mitton Railway Bridge (GWR Severn Valley Branch) seen from the South. Le pont ferroviaire (GWR Severn Valley Branch) vu du Sud. Mitton Railway Bridge (GWR Severn Valley Branch) seen from the North. Le pont ferroviaire (GWR Severn Valley Branch) vu du Nord. 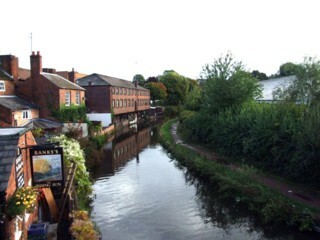 Looking to the South, the Staffordshire & Worcestershire Canal seen from Mitton Railway Bridge (GWR Severn Valley Branch). Les regards portés vers le Sud, le Canal de Staffordshire & Worcestershire vu du pont ferroviaire (GWR Severn Valley Branch). 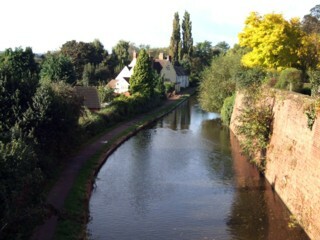 Looking to the North, the Staffordshire & Worcestershire Canal seen from Mitton Railway Bridge (GWR Severn Valley Branch). Les regards portés vers le Nord, le Canal de Staffordshire & Worcestershire vu du pont ferroviaire (GWR Severn Valley Branch). Ancien bassin de transbordement rail canal. Upper Mitton Bridge No.8 seen from the South. 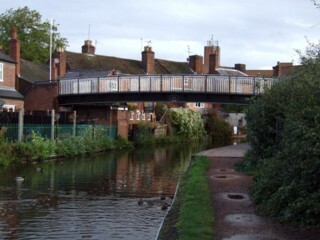 Le Pont n°8 d'Upper Mitton vu du Sud. Upper Mitton Bridge No.8 seen from the North. Le Pont n°8 d'Upper Mitton vu du Nord. 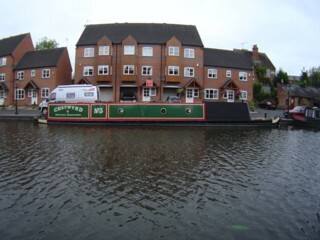 Upper Mitton Bridge No.8 seen by Google Earth. 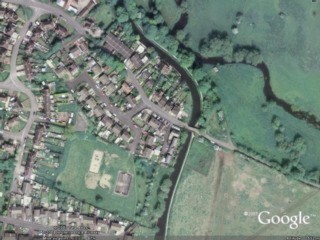 Le Pont n°8 d'Upper Mitton vu par Google Earth. 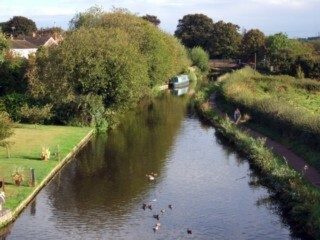 Looking to the South, the Staffordshire & Worcestershire Canal seen from Upper Mitton Bridge No.8. 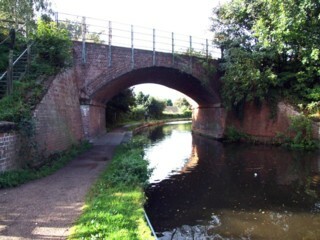 Les regards portés vers le Sud, le Canal de Staffordshire & Worcestershire vu du Pont n°8 d'Upper Mitton.